The sword handed down through generations, the airplane passed from one pilot to the next, the family Bible from six great-grandfathers before: priceless objects meant to be used as needed, and protected and respected when dormant. Both in fictional stories and in reality, there is a human connection with preserving the past so as to affect the present and provide for the future. A knowledge that the things that are here now, “were”, and only are here now because those before us took care and understood the need to carry such things into the future. 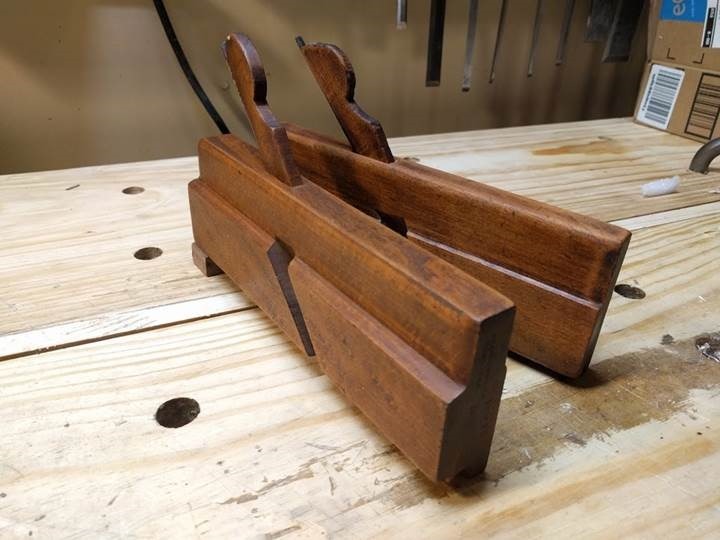 But with the rise of mass-produced consumerism, the mindset has insinuated itself into how we view the tools of the past once we lay hands upon it: “It’s mine; I’ll do what I want with it.” In one moment, we seek to build woodworking items that counter the mass-production culture, but in the next we easily dismiss the heritage that’s ingrained into the tools of our craft. Why, when the past has much to teach, do we often present our own experience as better? 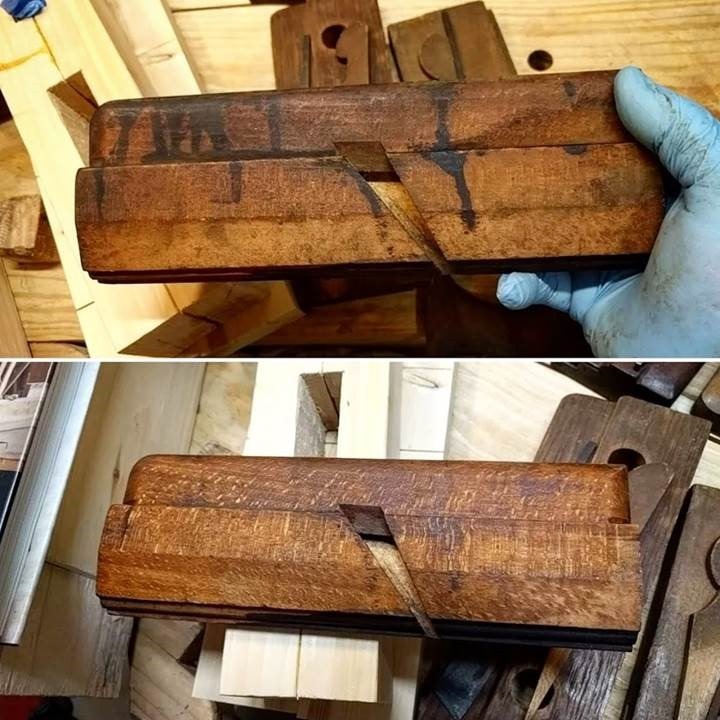 How often have we heard, “I’ve done it this way for forty years,” when discussing tools which have existed several times that number? At times, this experience is founded in study and education of the methods of the past, but often it is solely anecdotal from doing it decades in a potentially wrong way. We eschew mass produced furniture for deeper reasons than the weak materials and poor methods employed in their “creation.” There is a deeper pull: the desire for immortality; a legacy. We might see the Pyramids of Giza and know we cannot individually make that, but with the knowledge and methods of the pre-consumerist past, we can individually create an item that with proper care can withstand time. It may never stand in a museum, but it will stand when our great-great grandchildren sit in it, open its drawers, or set their plates on its surface. We must, in turn, use knowledge and methods to help our antique tools survive beyond our hands. For decades and centuries these artifacts of our trade have survived. What does the upcoming one hundred years hold? Two hundred years? 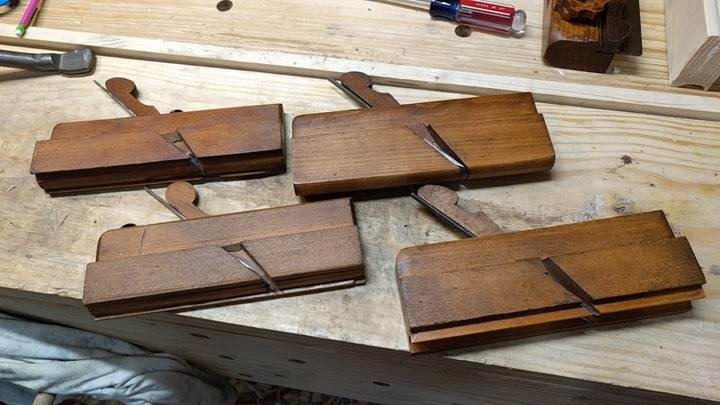 Will the moulding planes of 1800 be better off in 2200 because you laid hands on them, or will those after you have a worse time of it because of invasive cleaning methods and damaging handling? Will these weapons of our warfare still exist in the centuries to come, or will they cease to exist after decades of “there are plenty to go around, so do what you want” thinking? With guardianship, comes training. A warrior continuously trains, seeking new-to-him methods, challenging preconceptions. Do not stop in the search to uncover the methods of preservation and protection; challenge the preconceptions and the “way I’ve done it.” Never stop being a student. In like manner, teach wisely to those who come after. You are the past to them. We bemoan when we cannot hold the tools of our ancestors. Ensure when you are the ancestor, those who come after you can use the tool in the same condition in which you held it. The plane, the saw, the chisel: they are not yours. They are merely in your care for such a time as you hold it. Fight to make your care one that protects and leaves no trace. 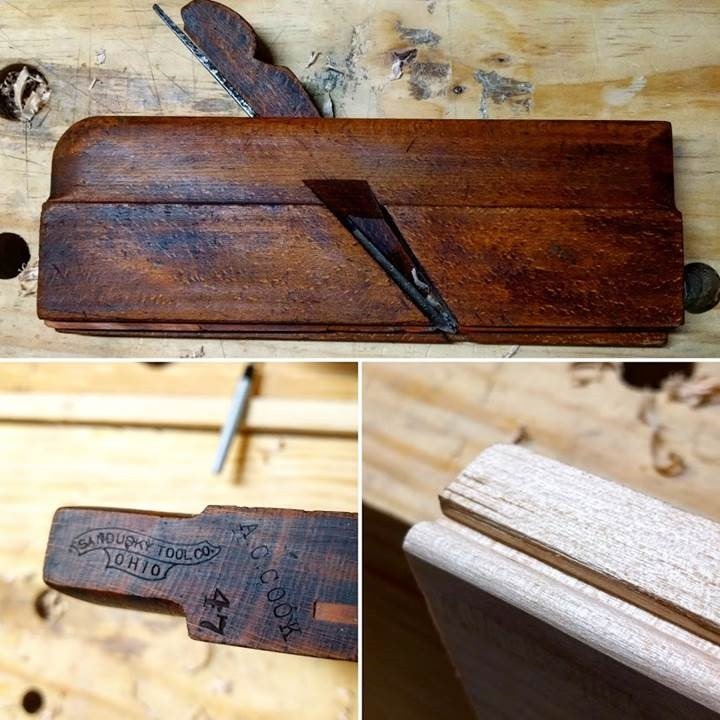 Jordan Quackenbush is a hobbyist tool restorer (focusing on moulding planes) and 100% unplugged woodworker. 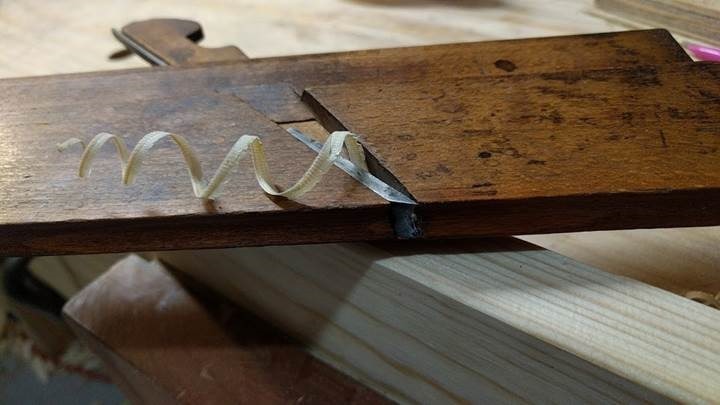 The tactility of woodworking contrasts perfectly with his mostly-digital day job, Creative Director for a Video Marketing Agency in Atlanta, GA, USA. He lives in metro Atlanta with his wife and their toddler daughter. 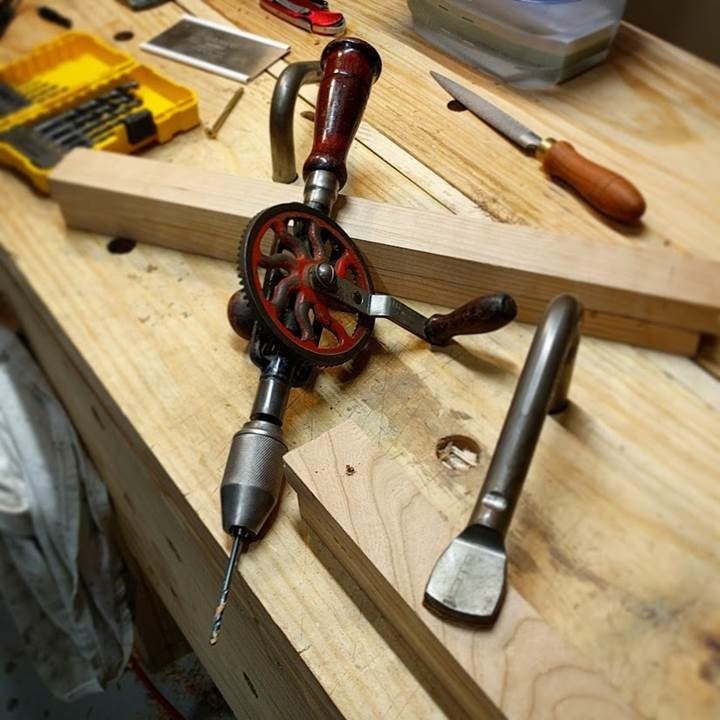 He is on the admin team at the Unplugged Woodworkers & Antique Tools Buy-Sell-Trade Facebook groups.